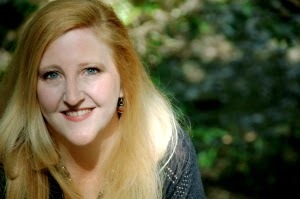 SUSPENSE SISTERS: TRACY HIGLEY Interview and GIVEAWAY! Thanks so much for stopping by, Tracy! Enjoyed the interview and your books sounds like a fantastic read. I enjoyed the interview, and I'm looking forward to reading Tracy's latest book. Thank you for offering a copy. Enjoyed learning about a new author for me. Sounds like an interesting life. Look forward to reading the book. 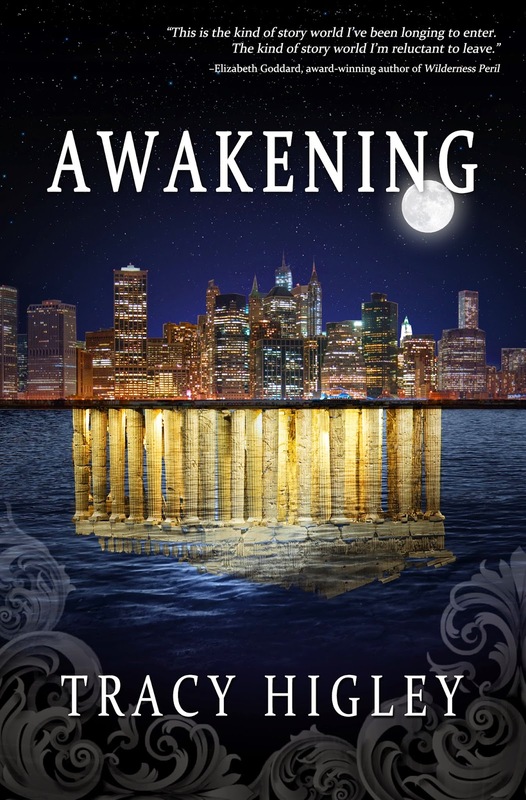 I enjoyed getting to know Tracy and am eager to read AWAKENING! Thank you so much for sharing this wonderful interview and giveaway! Enjoyed the interview. Also enjoying the video emails from Tracy. Looking forward to reading your book. Tracy, I have watched your videos and I know I would love reading your books! I enjoyed getting to Tracy more. Thank you for the interview. I have seen and heard so many good thins about Awakening. I would love to read it! Thank you for the giveaway. I hope I am not too late. This is a book I am definitely adding to my TBR list. It greatly intrigues me. Interesting to read about my favorite authors. Sounds intriguing. Sorry I'm too late to enter my name. Will put it on my must buy list.